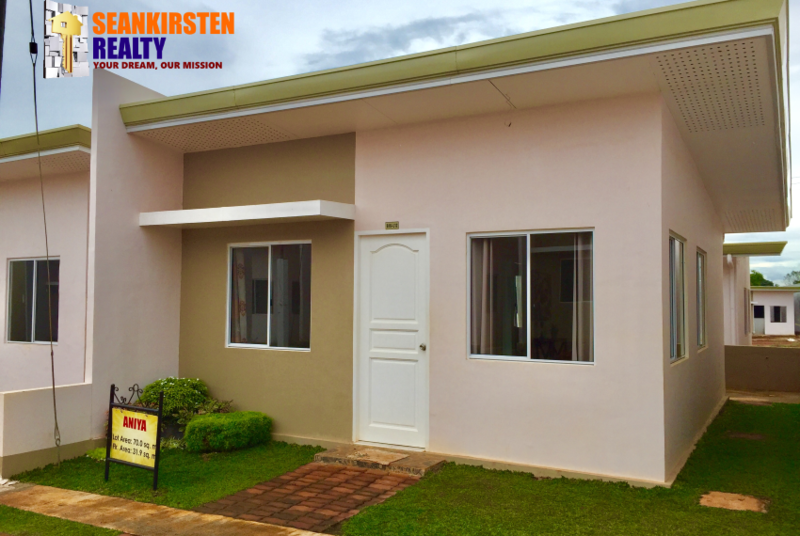 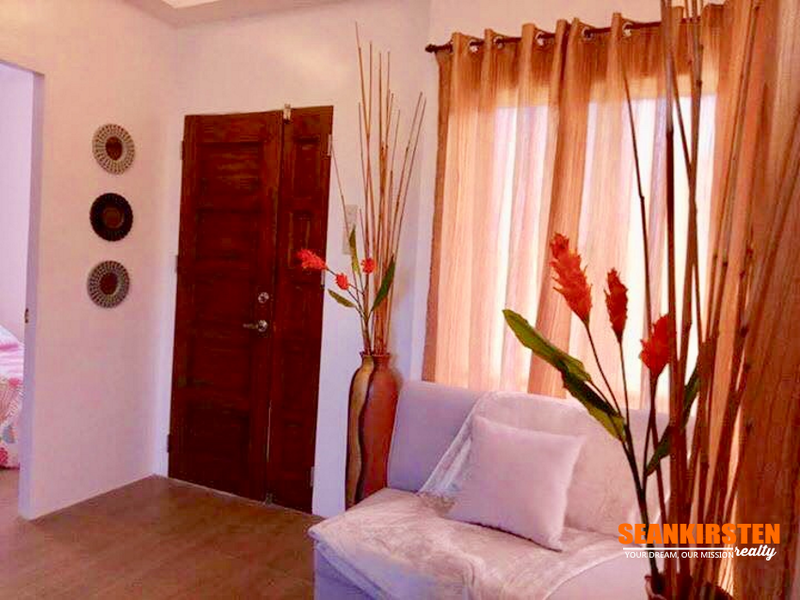 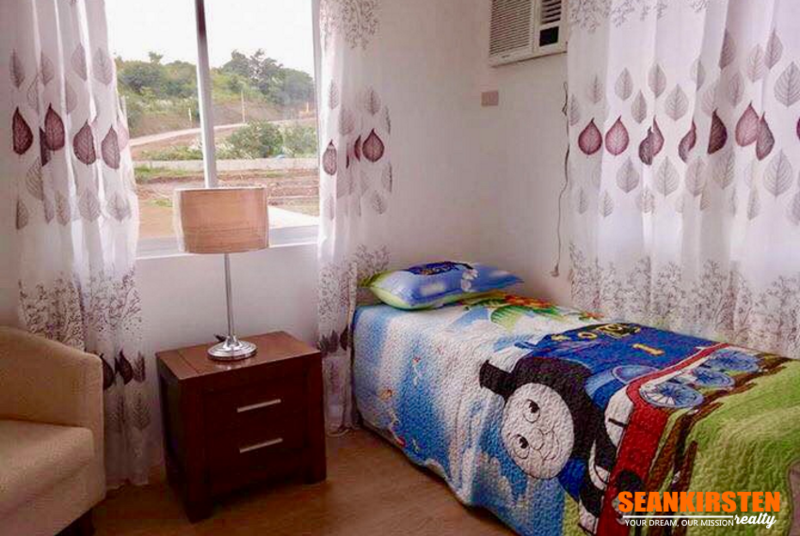 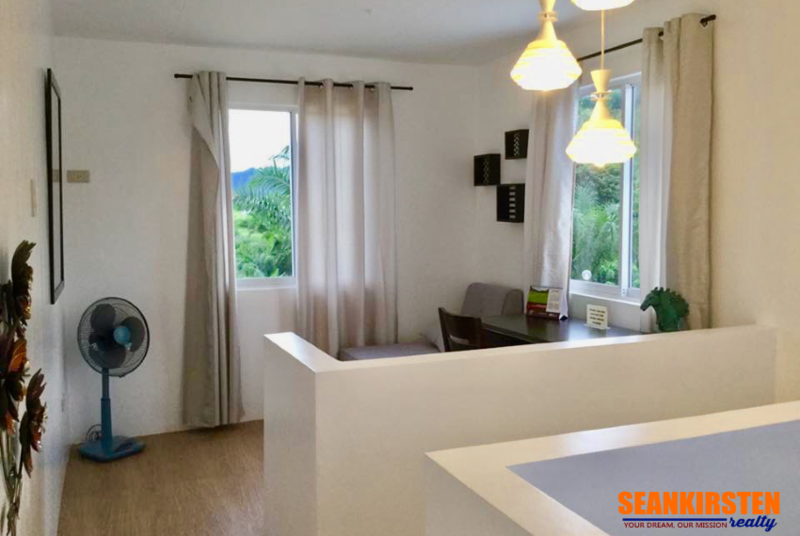 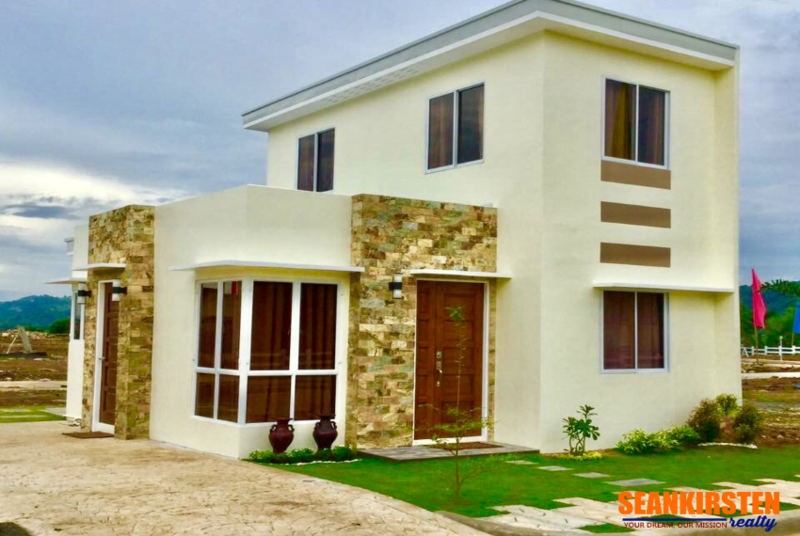 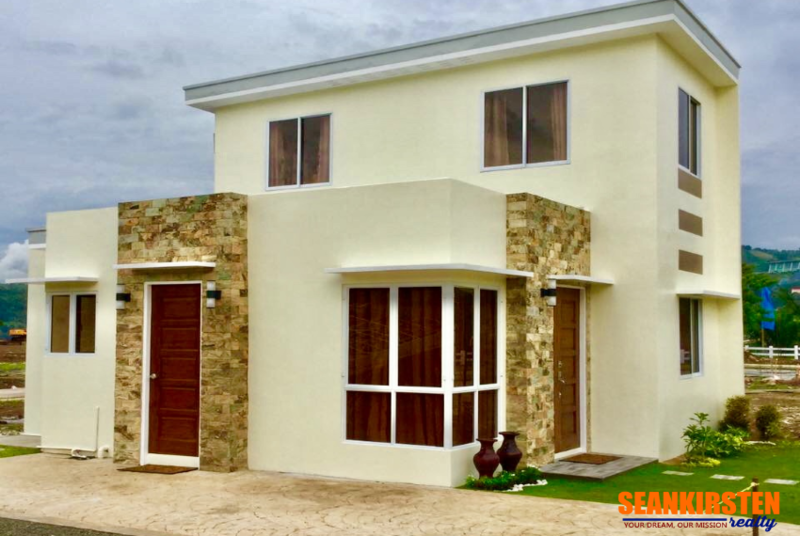 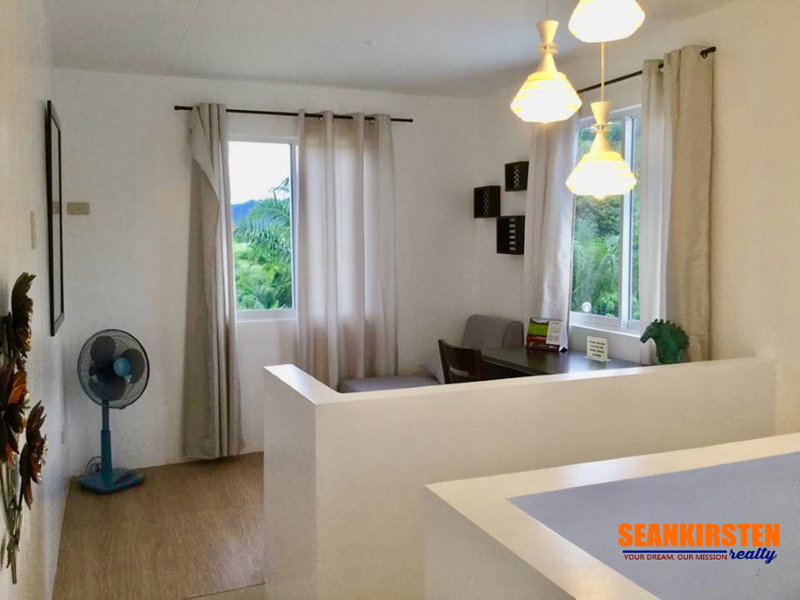 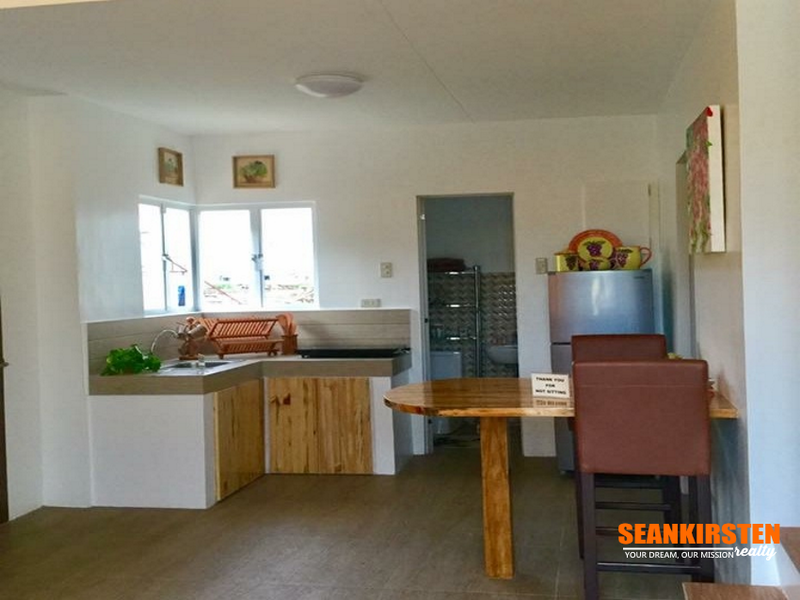 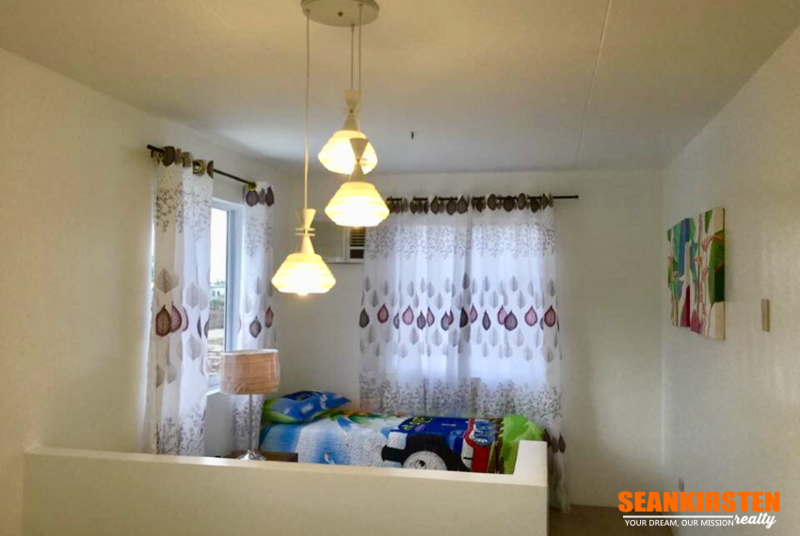 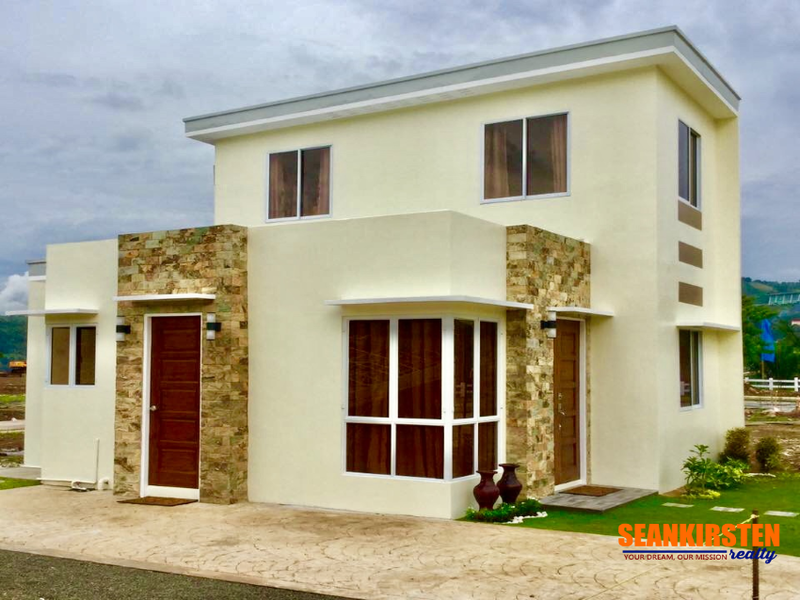 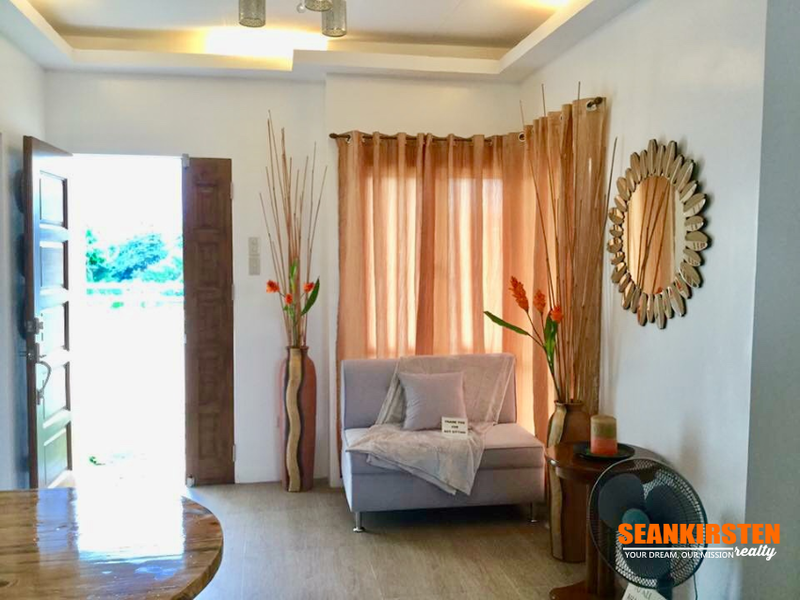 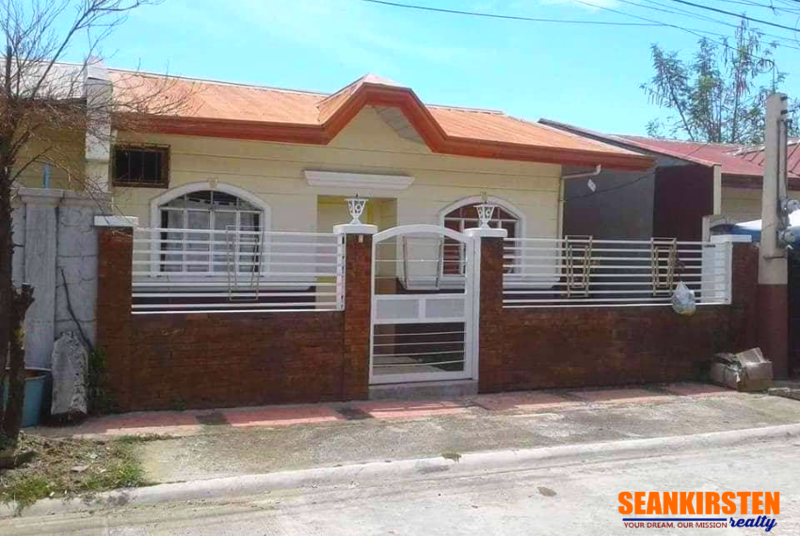 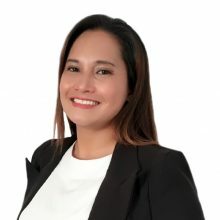 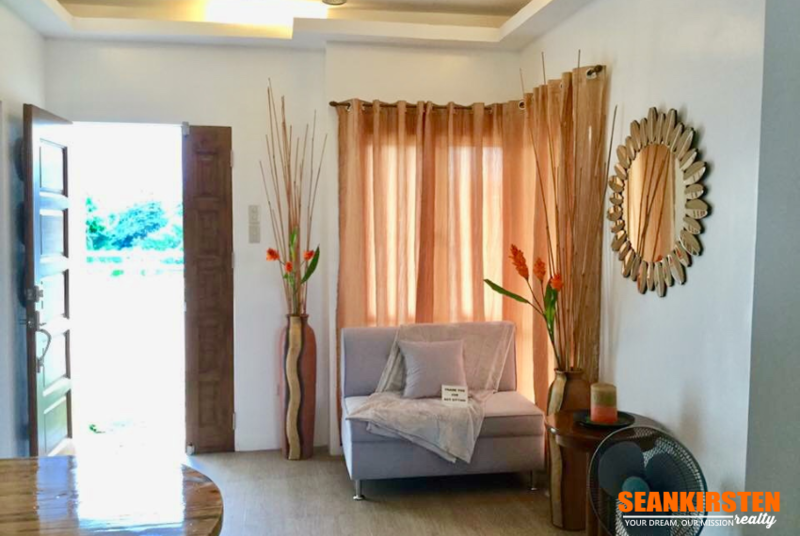 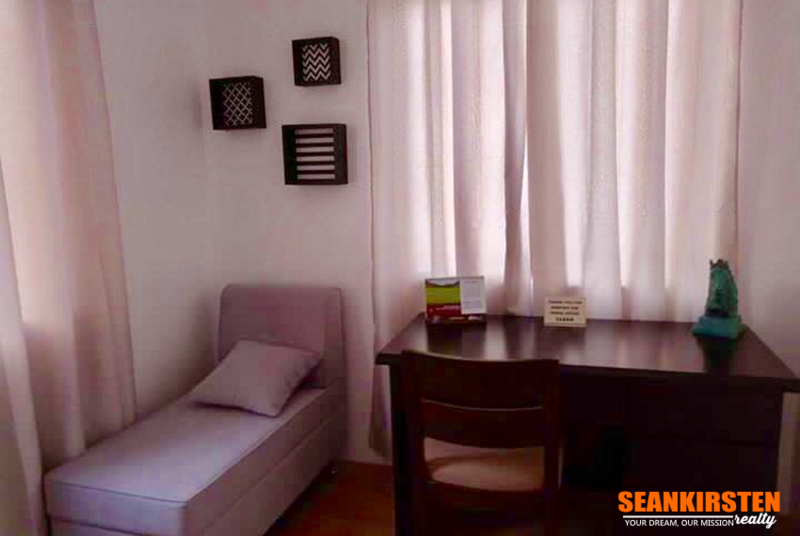 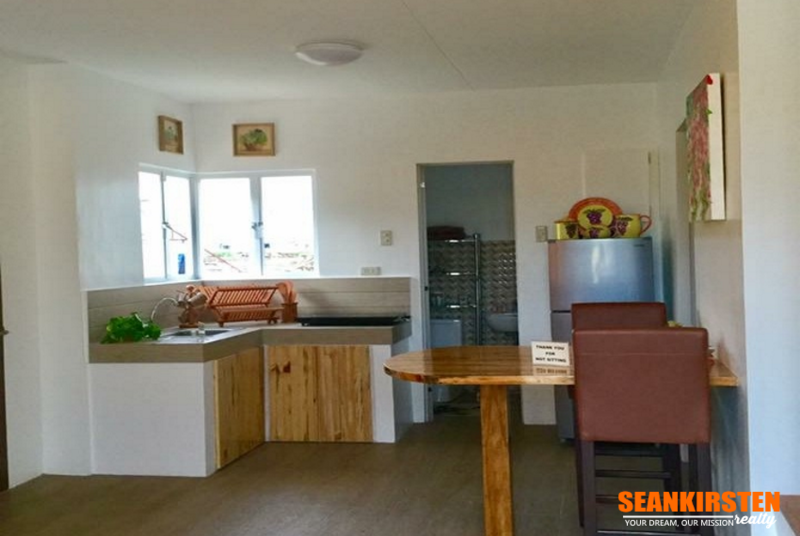 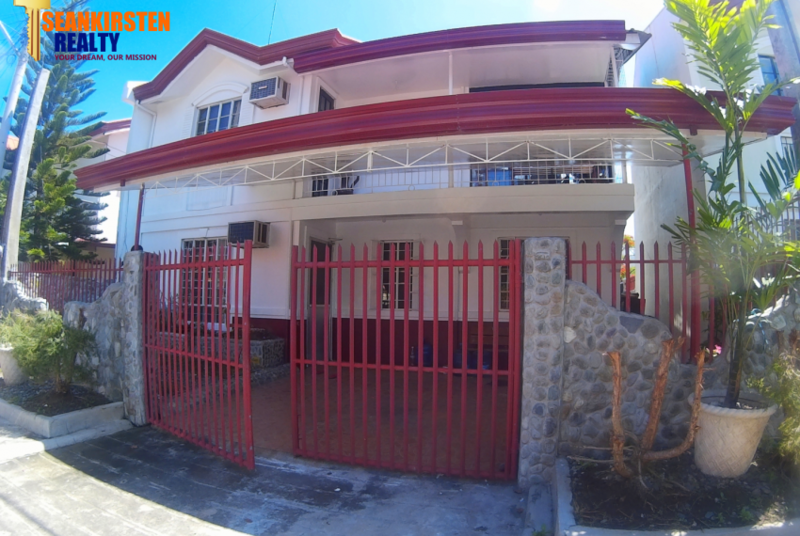 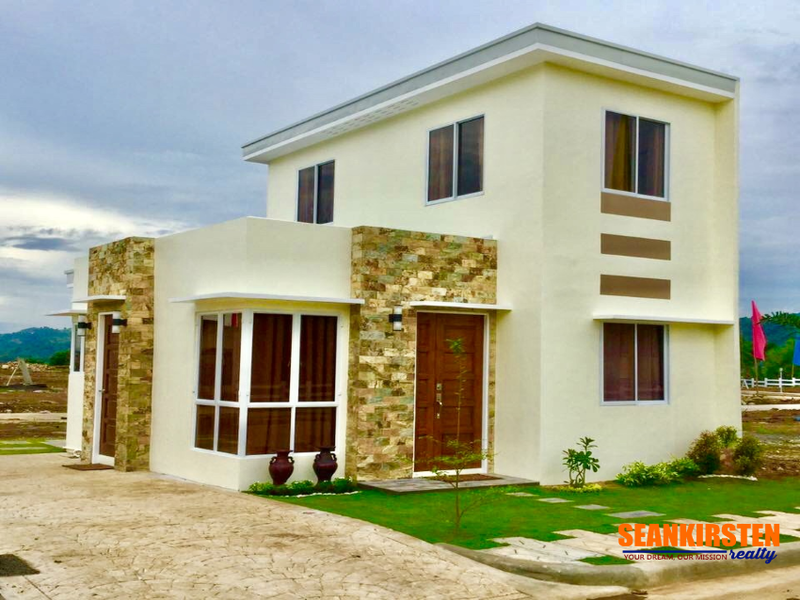 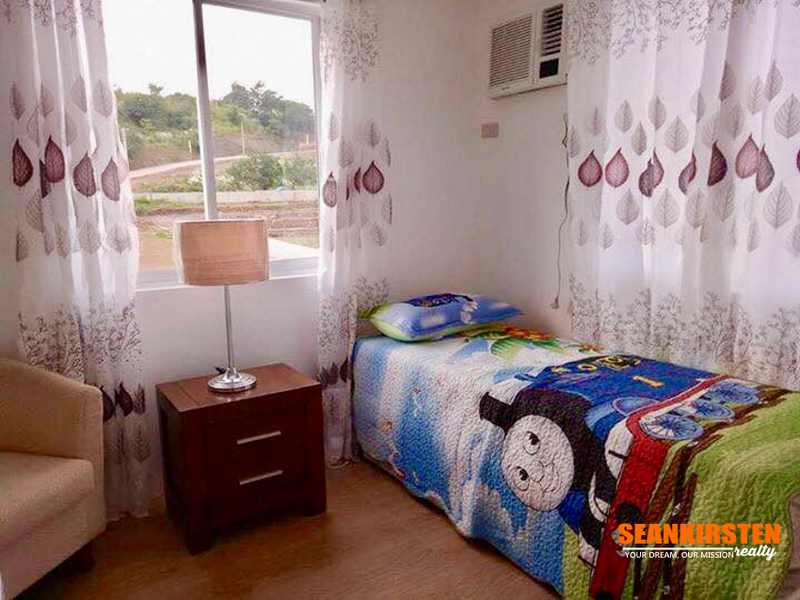 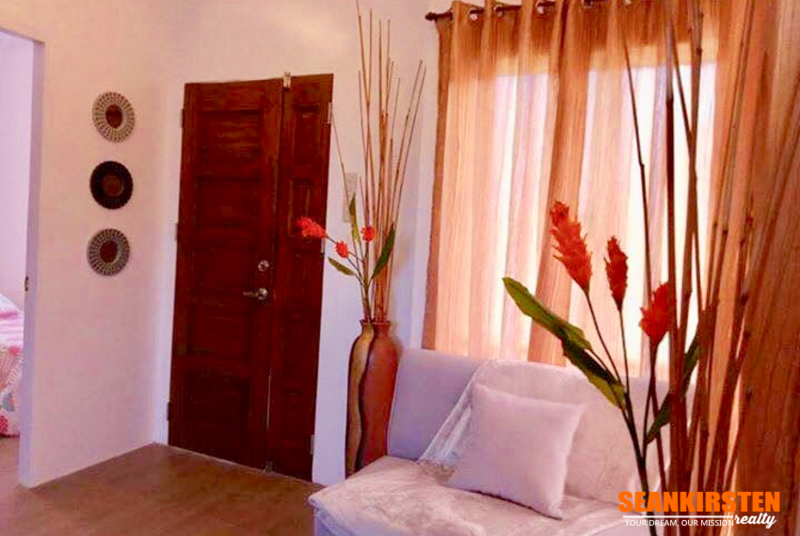 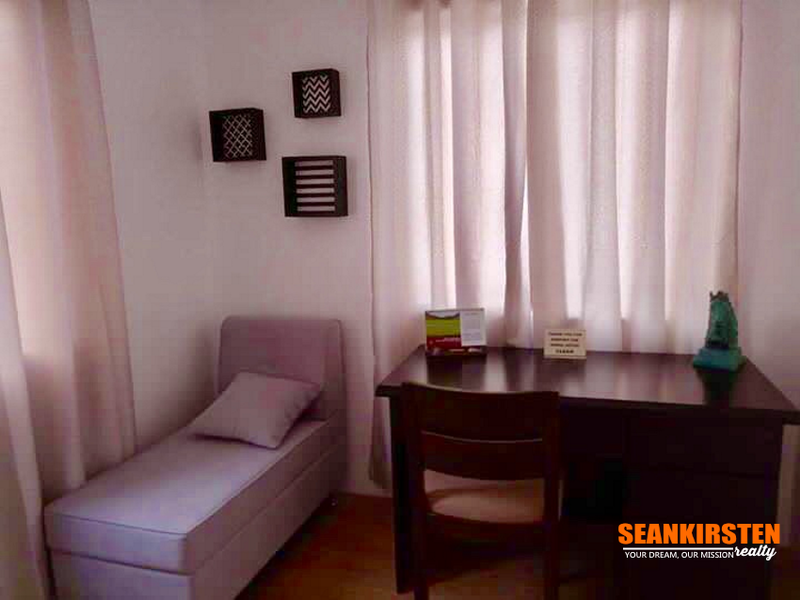 3 Bedroom House for Sale in Adelaida Park Residences – It is the only residential subdivision in the region with a Ridgeview linear park. 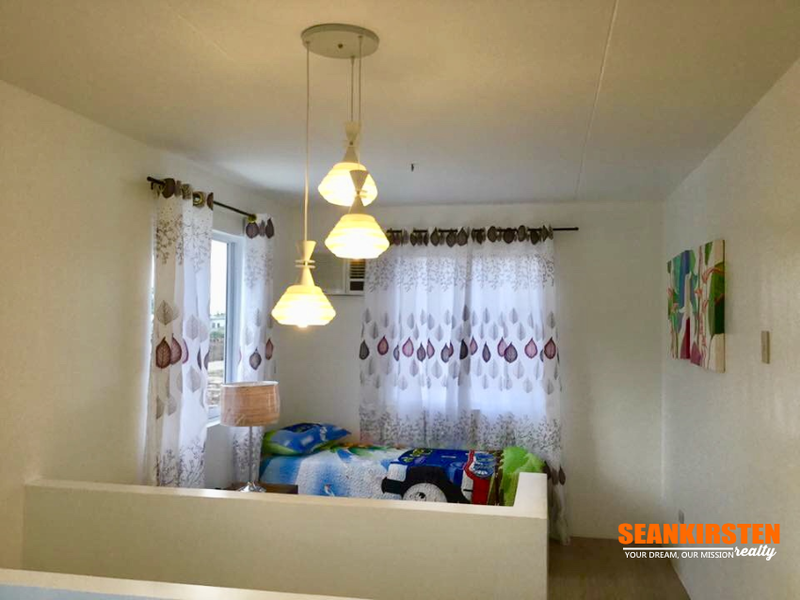 The linear park is 410 meters in length, with park lights along the jogging/bicycle path. 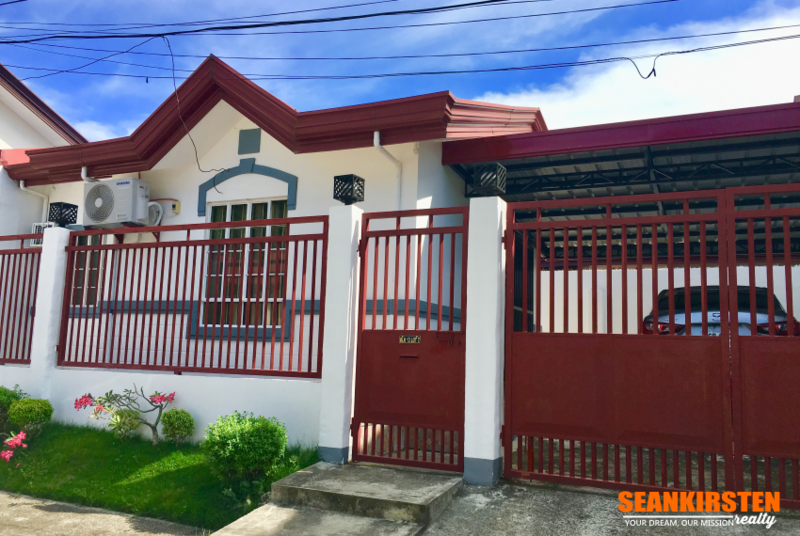 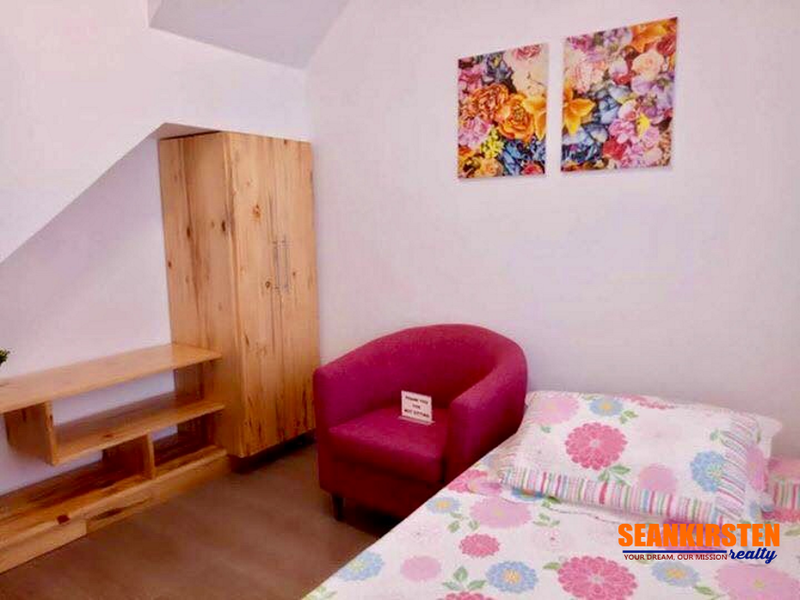 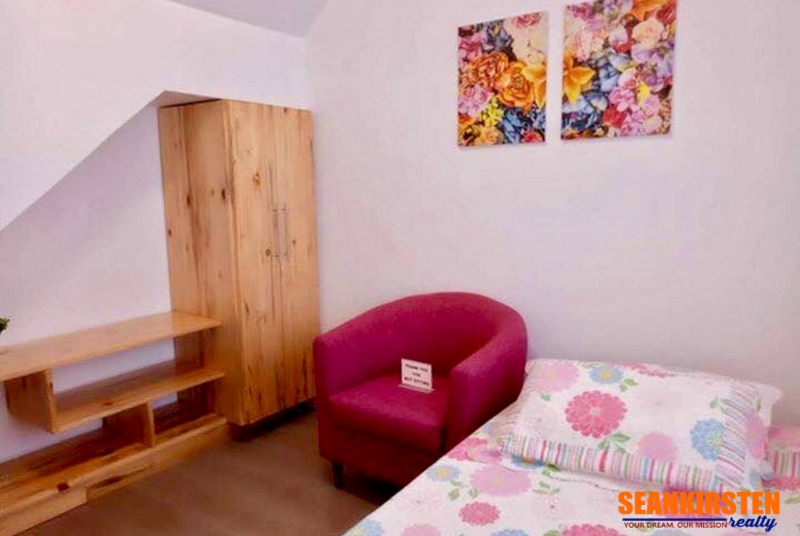 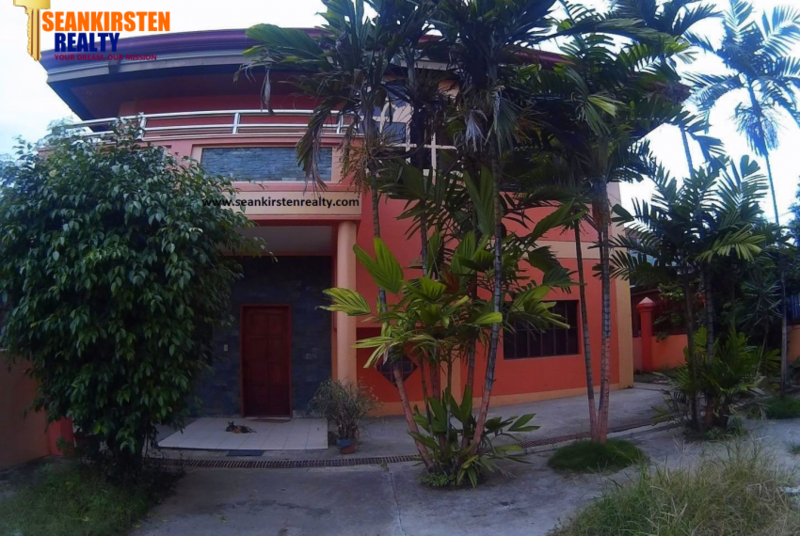 10 minutes drive to major commercial establishments, churches and schools.